Another cracker from A. Smyth. We are no strangers to the workings of one A. Smyth, whether it be as a solo artist or as part of the now defunct Vann Music band. He is back with a new single and it's a belter of a tune. From the first listen you know it'll be an earworm that will stick in your head for the day. Smyth explains: “'Fever' is a song about never giving up on someone you hold dear, or something you believe in... like hope, and the human spirit; they're things that can never be destroyed. 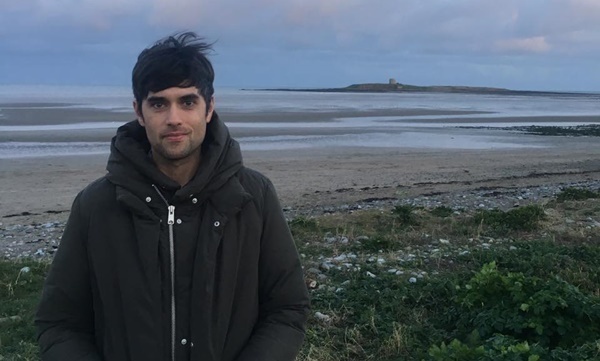 He is gearing up for the release of his debut album later in the year and will headline a show in Whelan's on 14 March. You can check out further details via his Facebook page right here.